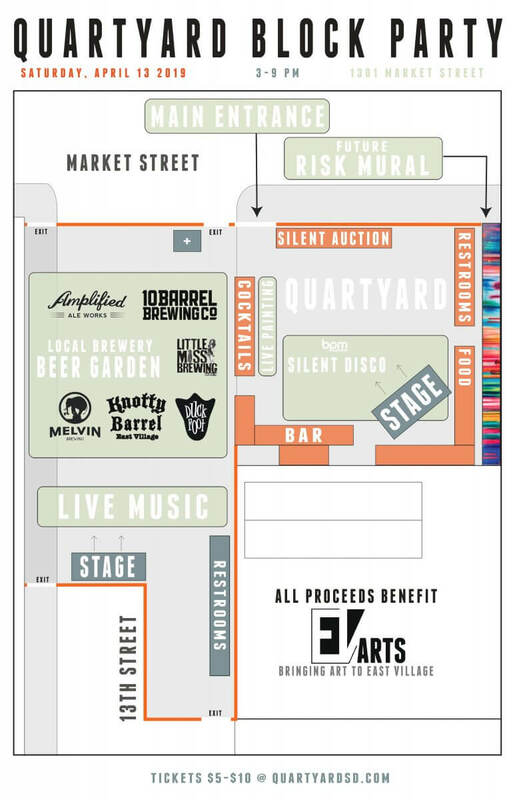 Quartyard celebrates it’s 4th Birthday on Saturday, April 13th with a massive silent disco dance party featuring six party crews guaranteed to get the neighborhood jumpin’. 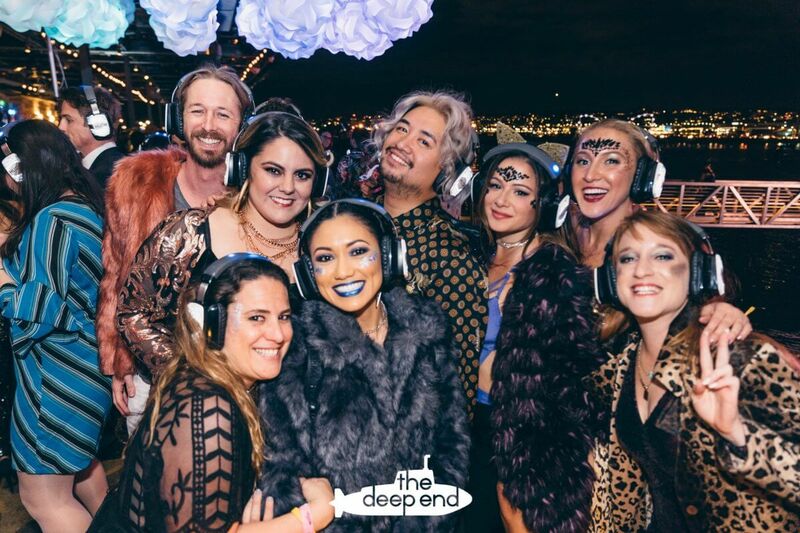 A premier boutique festival combining a conference and top notch dance vibes into one weekend to celebrate music, dance, and culture… Resident selektors Oscar P, Cris Herrera, & Eric Medina are identical brothers. 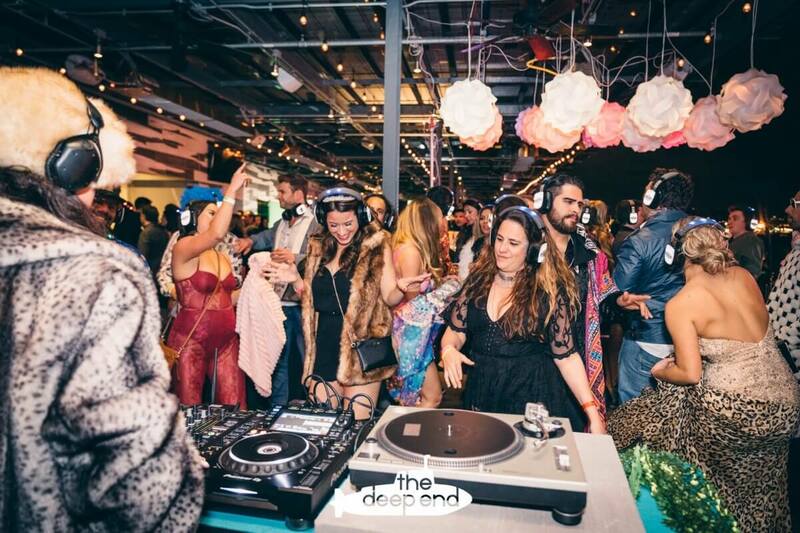 They got their ear to the streets, flavor for days, and have been producing some of the largest dance parties in SD featuring a blazing flavor of avant garde artists. They just released a PBR scented cologne that can be found at your local Marshals superstore. 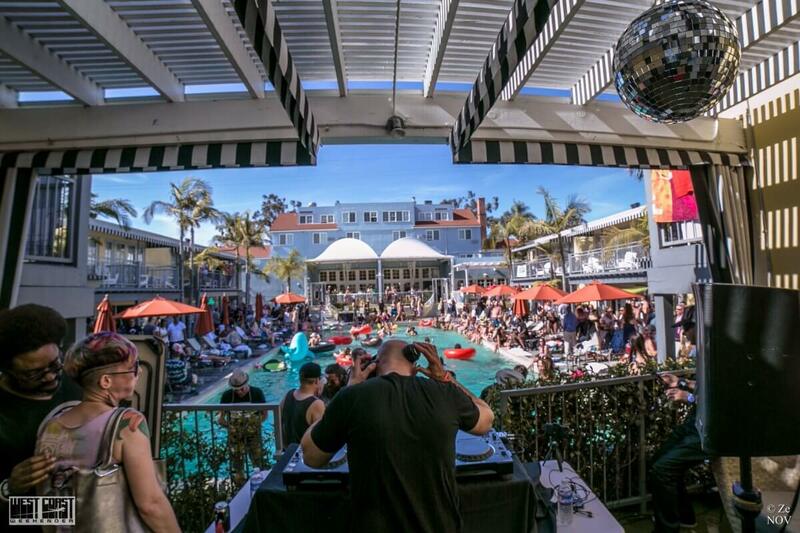 Printing company owner by day, DJ by night… DJ Vaughn Avakian transforms the sounds of gothic, dark 80’s, post punk dance, and underground house into mesmerizing sets and also helps run one of the longest running Club nights in SD, Club Sabbat. Also rumored to be 20% vampire, sources say, it true. 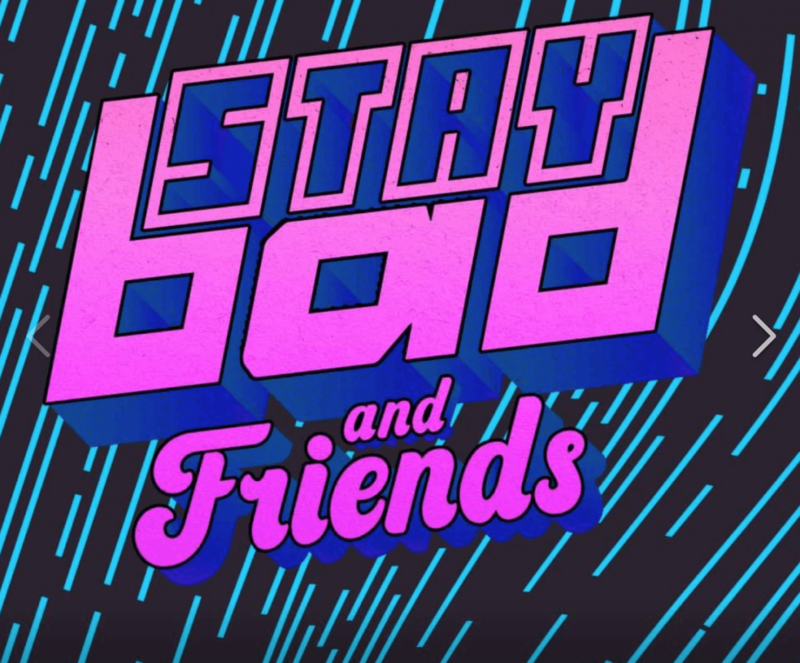 The Staybad & House2Ourselves crew are all about a good time and work very diligently to accomplish that. New kids on the block of the San Diego underground party scene, The Umbrella Friends let loose and play flutes fashioned from recycled umbrellas while DJing, it’s quite impressive. Tickets are to the shindig are only FIVE Bucks until March 26th, get yours today!